We’re undertaking a major wildlife conservation expansion! 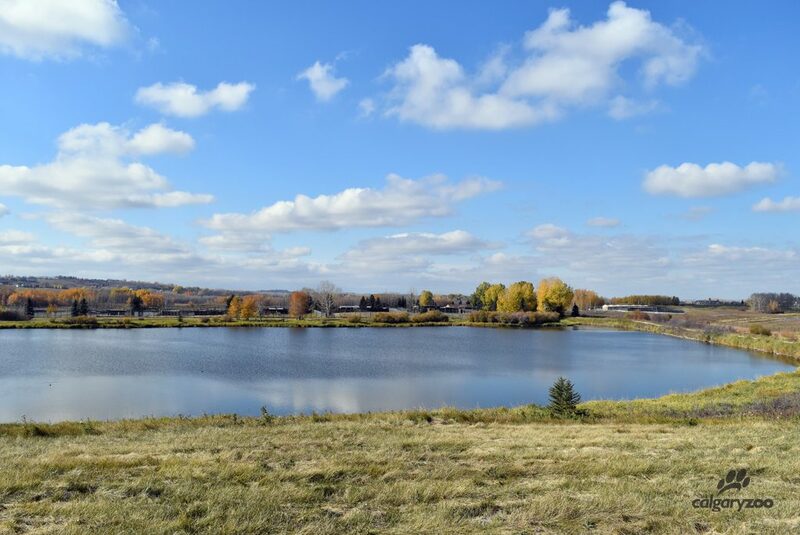 We purchased 333 acres of property near Strathmore as the new location for our Wildlife Conservation Centre, and this location will allow us to expand our award-winning reintroduction breeding programs for endangered species. The Calgary Zoo’s current Devonian Wildlife Conservation Centre’s building sits on the edge of a small lake, but the property is too small to house the zoo’s growing conservation work. 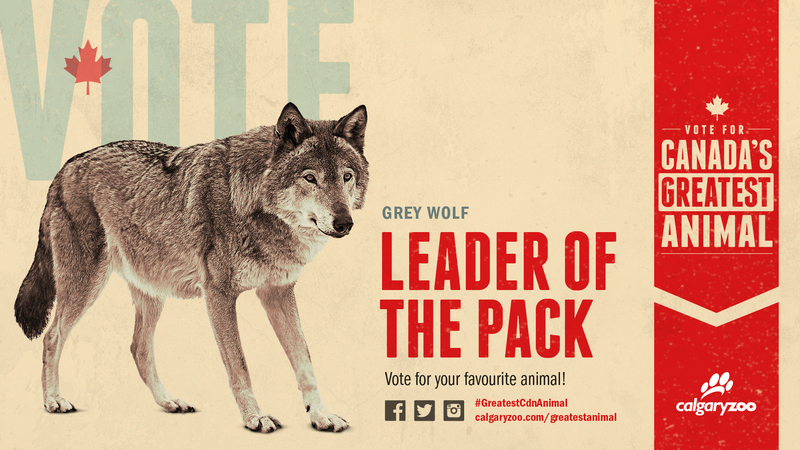 After a successful seven- week campaign, Canadians voted for the grey wolf as Canada’s Greatest Animal, successfully raising awareness for wild Canadian animals during Canada’s 150th year. Are you voting for the leader of the pack? 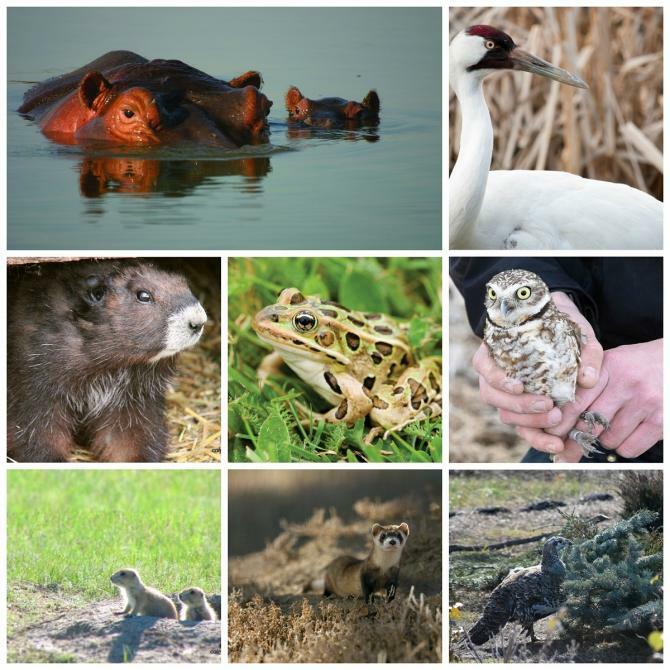 A conservation first in Alberta! Taking significant steps to bolster the endangered burrowing owl population in Alberta, 15 owls were released into the wild in May 2017. Working with partners Environment and Climate Change Canada, Canadian Wildlife Service (CWS) and Alberta Environment and Parks, the team celebrated this great achievement for the head-starting projects- the first of it’s kind in western Canada. for this species in the province. In July of 2017, three Vancouver Island Marmot were released into the wild, and we celebrated the birth of 16 pups at the zoo’s Devonian Wildlife Conservation Centre (DWCC). 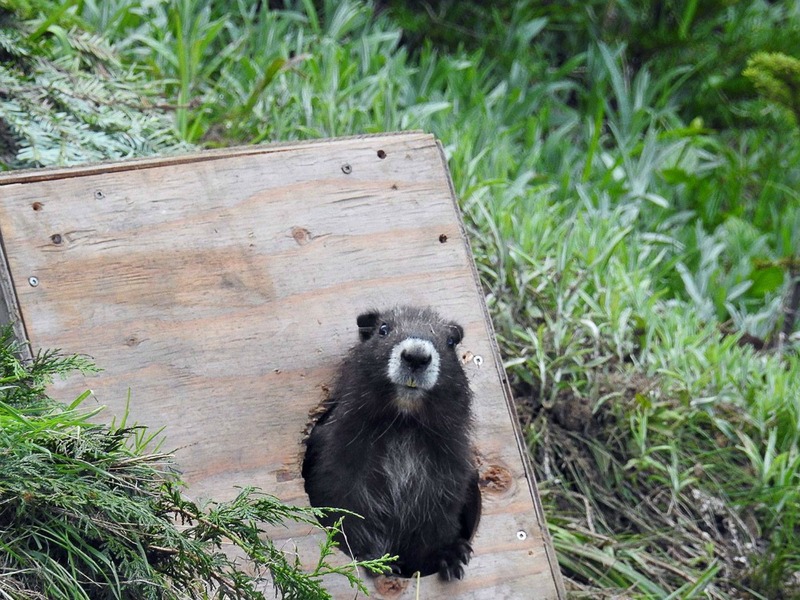 This marked a significant achievement for this endangered species, helping increase the population of Canada’s rarest mammal, and also marks the release of the 500th marmot from the program!! Land of Lemurs opened, marking the first new building opened at the zoo since 2012’s Penguin Plunge. 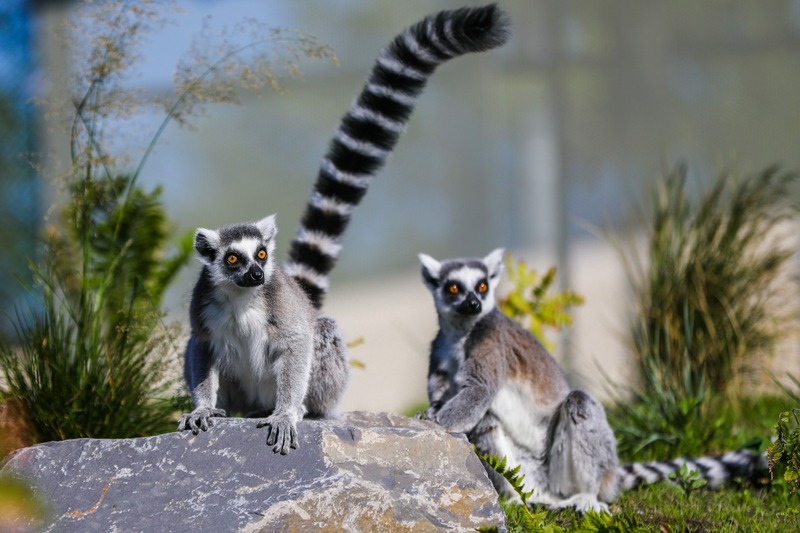 The habitat was built with Forest Stewardship Council (FSC) sustainable lumber where possible, and the zoo began working with the Madagascar Biodiversity Partnership to aid native African lemurs through re-forestation and community conservation efforts. We are continuing to focus on the endangered northern leopard frog, launching a reintroduction breeding program to help this species recovery. This program is the second of its kind in Canada. 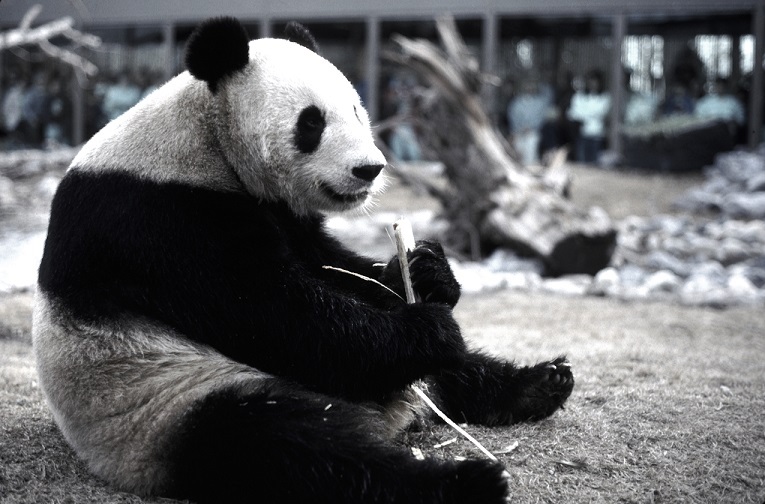 The zoo was thrilled to announce that a world-class international team of experts has been assembled to care for the giant pandas, which will begin a five-year-stay in the city in May 2018. 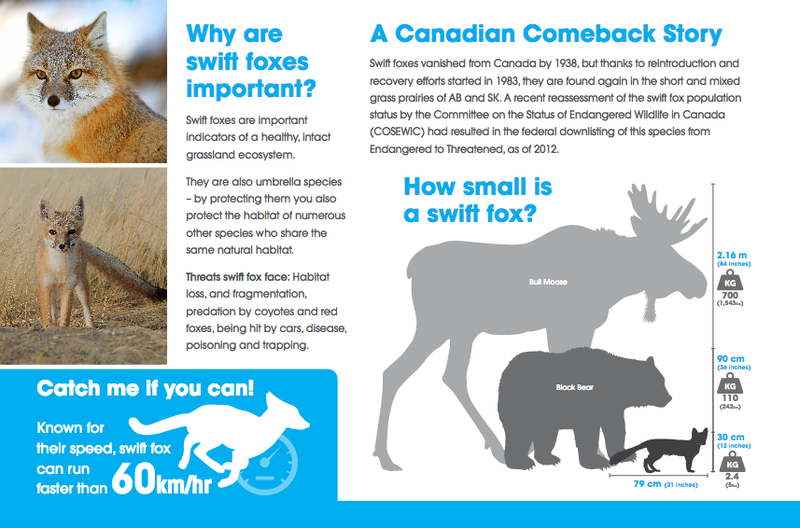 The Calgary Zoo celebrated ‘Swift Fox Day’ on September 17, with partners ATB Financial! A day of educational games and activities in Canadian Wilds brought visitors together to learn about the zoo’s work with swift fox. We have helped to monitor their population since 1998, and we sit on the National Swift Fox Recovery Team for Canada. We teamed up with one of Albert’as most beloved conservationists to support the urgent effort to save endangered animals in Canada and around the world! The zoo announced the creation of the Brian Keating Conservation Endowment, to honour Keating’s nearly 30 years of service to the Calgary Zoo, and his efforts to protect wildlife. 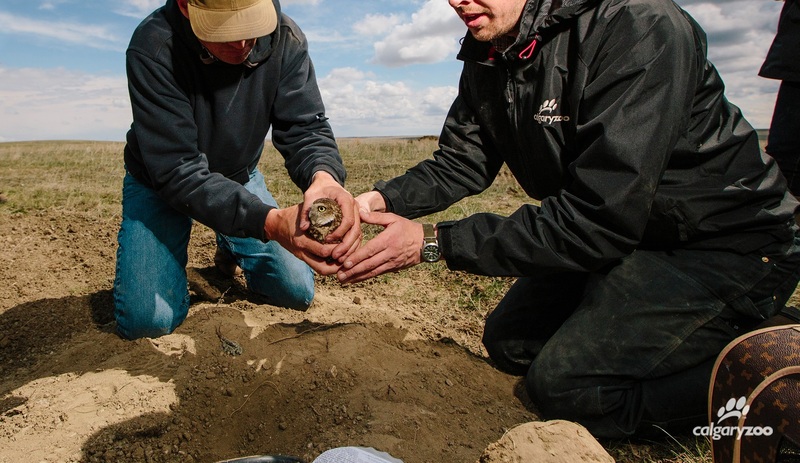 Greater sage-grouse reproduced in human care for the first time in Canada. 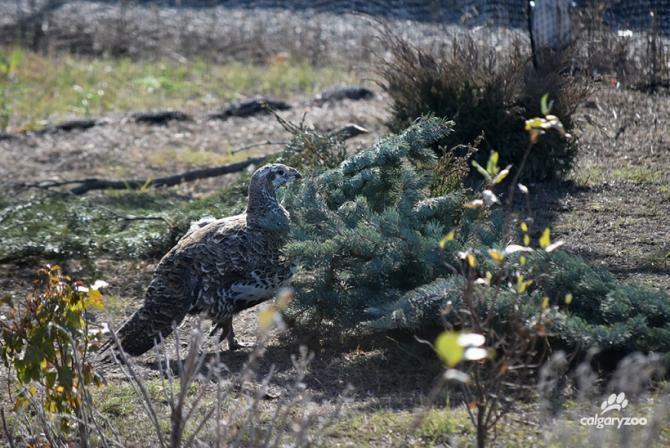 We were thrilled to announce the successful on-site breeding and hatching of greater sage-grouse at the Devonian Widllife Conservation Centre (DWCC). The Calgary Zoo is proud to open the first breeding facility in Canada for Greater Sage Grouse, and breed the species in captivity for the first time in the country. 2017 was one of the best years in the 28-year history of the zoo’s whooping crane program, generously sponsored by ConocoPhillips Canada. 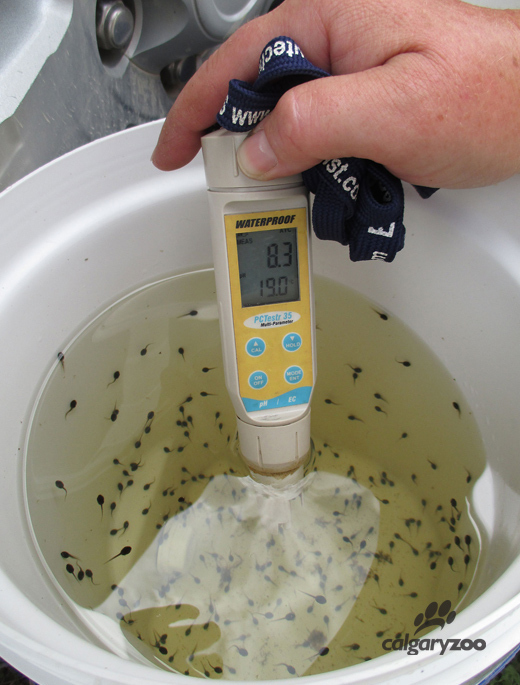 We had fertile eggs from three new pairs this year and all seven of our pairs either laid eggs or incubated eggs – a first for the DWCC with all pairs participating in the breeding program. 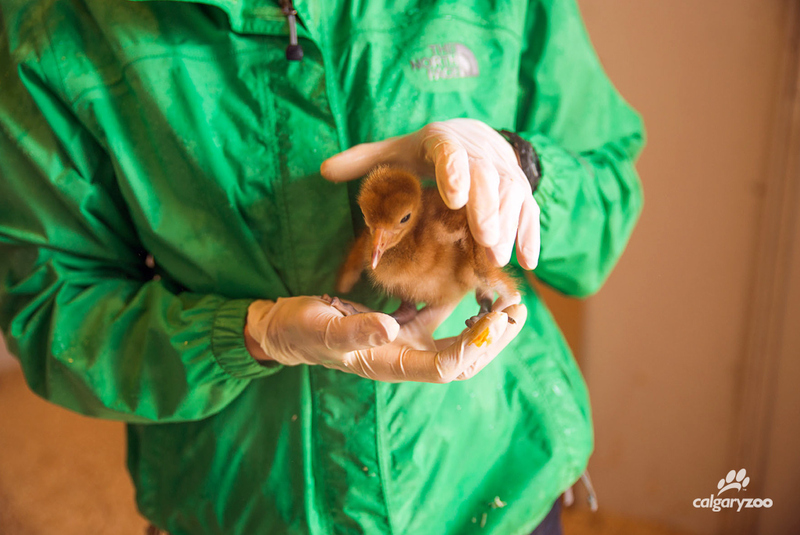 Nine eggs from the Calgary Zoo were flown to the Patuxent Wildlife Research Center in Maryland and hatched on arrival. Another milestone was the release of three of our birds into the non-migratory flock in Louisiana, one in February and two in November. We have entered 2018 with a renewed passion for conservation, and a determination to continue to save species. The support of our zoo family, volunteers, visitors and donors means the world to us, and enables us to continue our mission.